With winter comes the holiday season, spending time with loved ones and often being away from home. Regardless of how long you will be traveling and away from home, keep your thermostat set at 68 degrees Fahrenheit or above. This will help to keep the pipes on the inside of the home from freezing and the ones under the home at a slightly higher temperature as well. 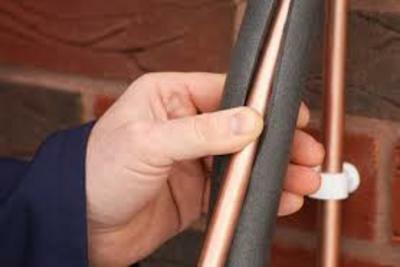 Uninsulated pipes will most likely lead to freezing and possibly bursting during severe winter weather. To help prevent this, check the interior and exterior pipes of your home for any visible damage twice a year. If your pipes are not insulated, insulation foam can be purchased at your local hardware or home improvement store. Most of these products are easily installed and will not require a professional. However, it is important that the foam is placed properly on the pipe and fits snug. If there is already foam on the pipes, check to make sure there are not any holes. If so, it will need to be replaced or patched. 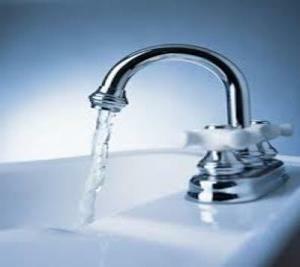 When in doubt, always have a trained professional check your pipes for damage and make any needed repairs. Prior to the start of the winter season, you can complete a couple of routine tasks to make sure your home is ready for winter. For instance, outdoor water hoses should be rolled up and placed in storage. The faucet on the house where the hose attaches should be covered and insulated to help prevent the faucet from freezing. Outdoor faucet covers and freeze caps are relatively inexpensive and can also be found at your local hardware or home improvement store. Watch more winter prep tips to prepare your home for cold weather. Following these quick tips can help you prepare your home for cold weather and prevent your home's pipes from freezing so you and your family can enjoy cooler weather without the worry of freezing pipes.